Perhaps enough time has passed since Jon Favreau’s hit film ‘Chef‘ graced theaters for a new movie that has a lot of similarities to stand on its own. Then again, maybe it doesn’t. Originally, ‘Burnt‘ was actually titled ‘Chef‘, but of course had to change titles, but the story still remained in tact from director John Wells and writer Steven Knight (‘Locke‘). 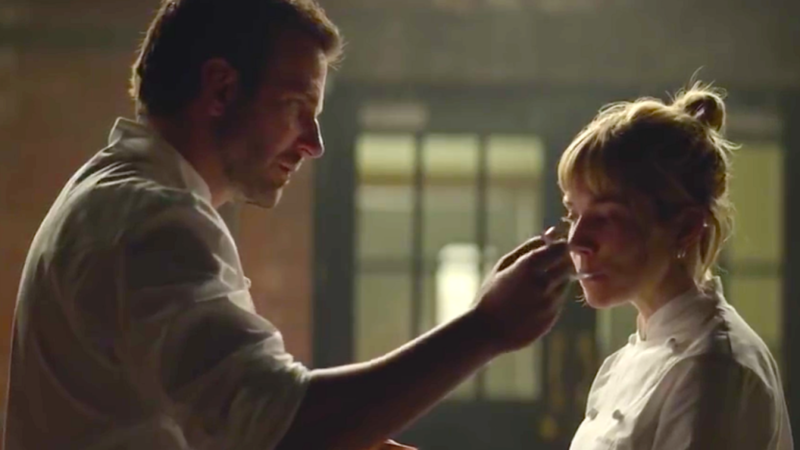 Billed as a comedy film with a chef played by Bradley Cooper, ‘Burnt‘ is like the steely ice cold, unfunny, heartwarming version of ‘Chef‘, which if you look at the bigger picture here, what’s really the point? It’s a shame too, because there are a ton of great actors here, including Cooper, Sienna Miller, Omar Sy, Daniel Bruhl, Matthew Rhys, and very small cameos from Uma Thurman and Emma Thompson. There are a lot of problems with ‘Burnt‘, most of which are with its characters and storytelling, which is off, because Knight and Wells have impressive resumes. There are far too many characters that have a few seconds on screen and to never be heard of again. Their story arcs seem key at certain moments, only to be flushed down the toilet without any conclusion as to why we saw it in the first place. Not only that, the studio is billing this as a comedy in the vein of ‘Chef‘, which it most certainly isn’t. There is not one funny or laugh out loud moment in the film, but instead a series of scenes that tries to pull at the heartstrings that comes across as more depressing than anything genuine or heartwarming. Like ‘Chef‘, this film centers around an amazing (possibly the best) chef around who has a meltdown and is forced to pick up the pieces and climb to the top again. What made ‘Chef‘ so much and beautiful was that it seemed realistic, as a guy who lost everything, started from the bottom in a food truck, made that successful, then got the girl and the restaurant. Here, we see a chef working at the top place in Paris, who would rather do heroine, booze, and cocaine than cook, explode and take down everyone with him, which forces him to New Orleans to shuck one million oysters as his penance…literally. This is where we meet the chef (Cooper), who after his one-millionth shuck, heads to London to the best restaurant and recruits all of the people he left and “burned” three years ago. Oddly enough, everything comes together very easily for him. Even the friends and companions he ruined will still help in financially and emotionally, so that he can just cook the most perfect meal and win an award. New and old relationships are forged, but never at a genuine or real pace or meaning. In fact, Cooper’s character as the head chef is very unlikable, however there are a couple of small moments where the filmmakers were forced to add something somewhat funny or endearing to make this character relatable, but came across as very forced. At least the food looked delicious and colorful, but everything else was drab and dreary. The acting is fine by everyone here, but nothing is memorable, although as always Daniel Bruhl stands out from the rest here. 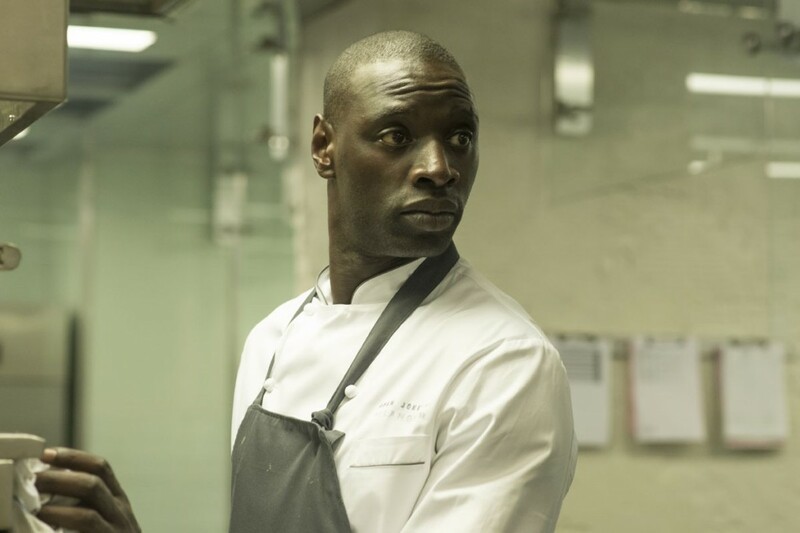 This film does not possess the charm, wit, and heart warming emotions that ‘Chef‘ had, but it so clearly wanted to be that film, which leaves us movie fans…well ‘Burnt‘. 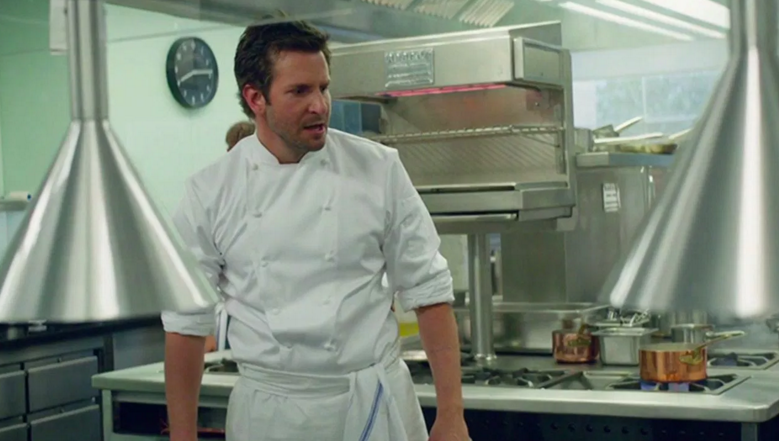 Check Out Chef Bradley Cooper in The Trailer For ‘Burnt’!!! This entry was posted on Tuesday, October 27th, 2015 at 2:03 pm	and is filed under Film, News. You can follow any responses to this entry through the RSS 2.0 feed. You can skip to the end and leave a response. Pinging is currently not allowed. « WWE: Hell In A Cell 10/25/2015 Recap! !